« You can take the girl out of the dance studio…but you can’t take the dance out of the girl. No, dance moms, I am not talking about the dreams you have for your children. I am also not referring to the dream you had where you found yourself dancing naked in the school cafeteria. I am here today thinking about the dance dreams of my students over the years, and how magical it has been to watch them come true. I’m thinking of the successful doctor who came to do Musical Theatre in her spare time. She spent her days helping people and making them feel better and to unwind she lived out her Broadway dancer dream. The girl who always wanted to try pointe shoes and go up on her toes like a “real” ballerina. She brought in the shoes and I had the honor of seeing her face light up as she put them on and made her dream a reality. 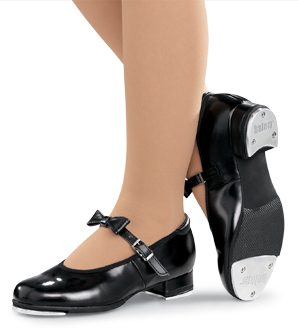 I have known women who have always wanted to Tap dance or do Ballet. 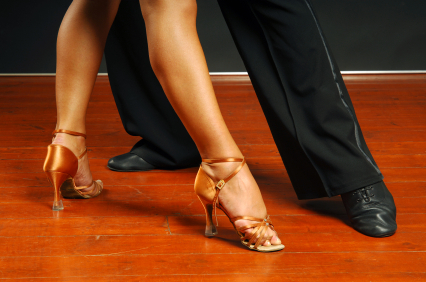 Men who wish to know how to lead their women across a dance floor. Moms who long to be able to shake their booty’s and do Hip-Hop like their daughters and dancers who dreamed of being in competitions and shows but did not get the opportunity. So what are they waiting for? What are you waiting for? Find a way to do it. Get as close to your dream as you can. It doesn’t have to be a dance dream. Whether it is climbing a mountain, playing an instrument, painting a picture or writing a book…don’t let your dream stay a dream. …and you should always follow your heart. If you do have a dancified dream…come find me and I would be happy to help you make it come true! This Post was posted in dancified. Bookmark the permalink.